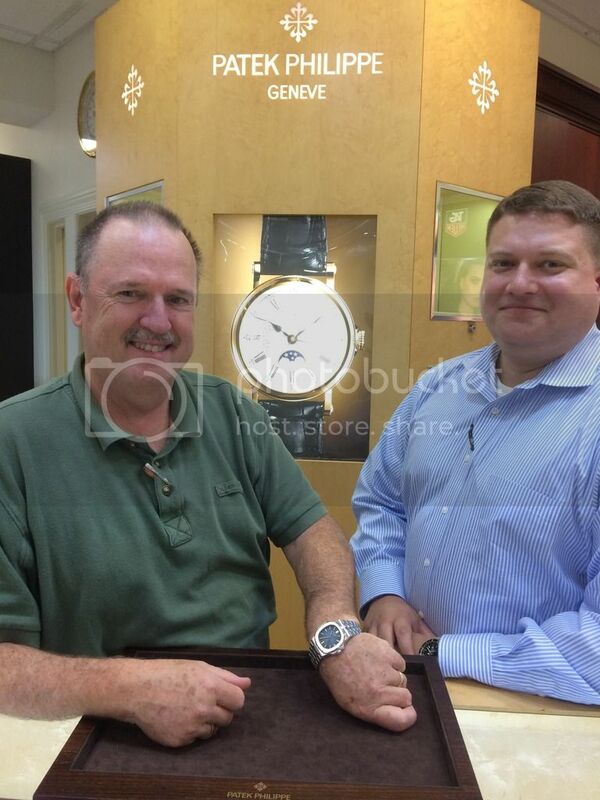 TimeZone : Patek Philippe » My new Baby! I'm such a proud Daddy! New member of the family to add to the 5167a and 5227r. 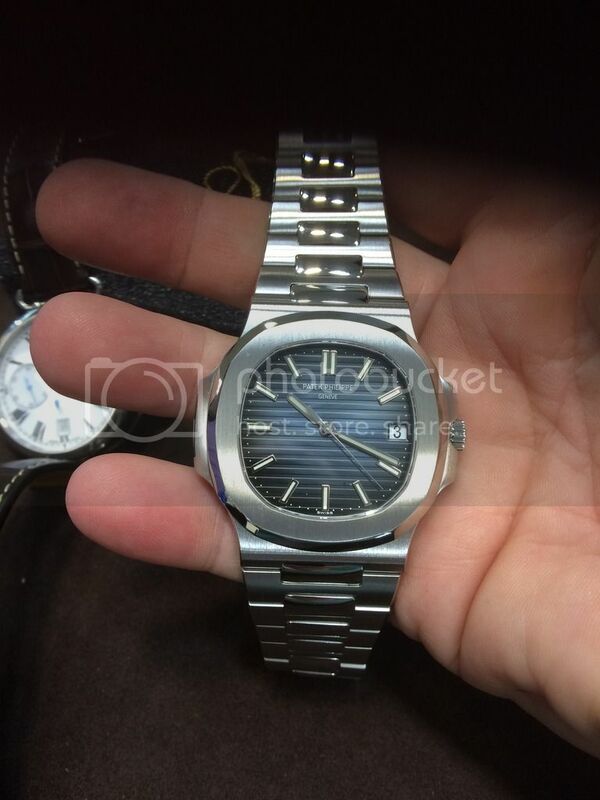 Previous Topic: Nautilus ref.3700 - HOW TO n. 11: How many rows are there in a 3700 dial?